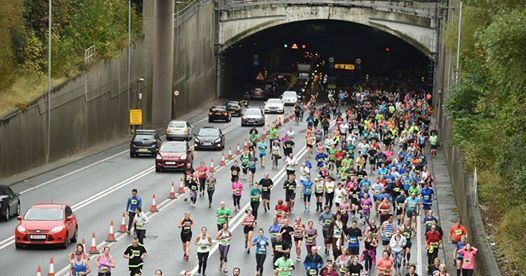 Take on a 10k with a diffference next Spring and raise funds for life-saving research in the region. 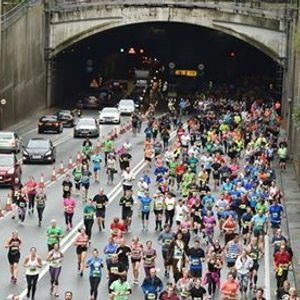 From Liverpool to New Brighton, join the 2.5k runners who take on the BTR Liverpool Mersey Tunnel 10k every year. Claim your charity spot today and fundraise for North West Cancer Research.